Established 1980 - Over 30 years selling boats! That's your GUARANTEE. 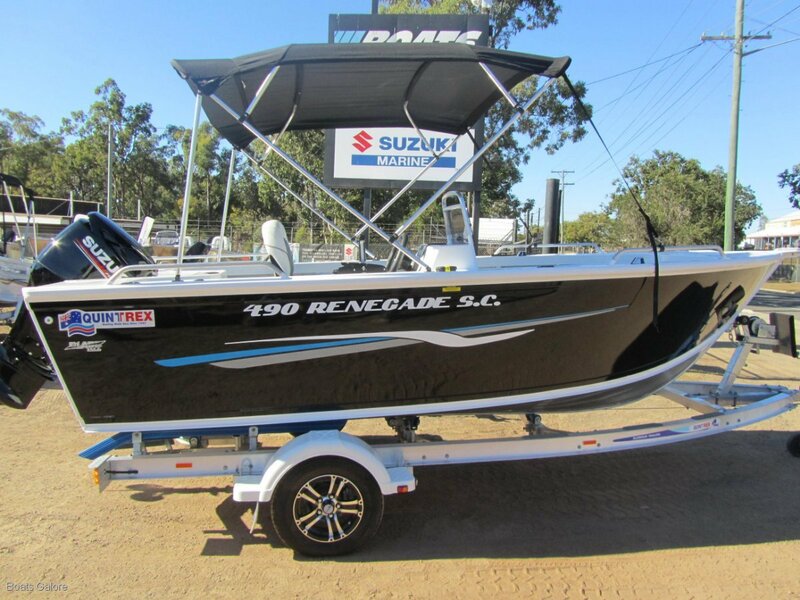 The 490 Renegade Side Console was developed with the keen fisherman in mind and this no-fuss boat is equipped with all the necessities to get you straight out on the water. This beamy, wide and stable fishing machine can be optioned up, if you're looking for something a little more unique, with a variety of extras available.